Pests can range from a slight nuisance through to a full-scale, health and safety, problem. We understand that everyone’s pest control requirements are different. Here at ExcluSec Facilities Management we listen to our clients and carefully tailor our service to suit their needs. We work with a selection of customers to help them keep their premises free from unwanted pests, including domestic, office, industrial, retail and outdoor sites. Based from our offices in Trafford Park, Bolton and Warrington, we’re able to service clients around Greater Manchester and the North West, as well as nationally across the UK. Our talented staff are the lifeblood of ExcluSec Facilities Management. 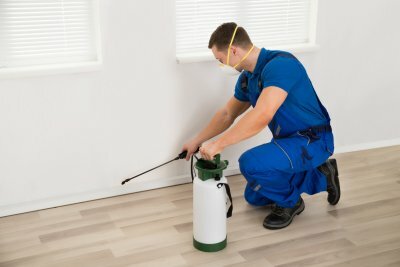 Our skilled pest control technicians and experienced managers can provide the perfect support to you, in what can be a very disturbing and stressful situation. We offer a truly customer focused solution, based upon trust and understanding. By working in partnership with our clients, the ExcluSec team are able to fully understand the scale of any pest issues and provide the best solutions for effective treatment and future prevention. 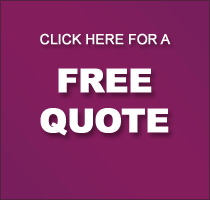 Our pest control business is a one-stop-shop, however big or small your problems are. Whether it’s your house, office, shop or another location, our staff will come out to you and analyse your pest control risks and detail recommendations for minimising the risk, moving forward. They will follow this up with the implementation of what’s necessary and monitor the solution’s success, giving you full peace of mind that your pests won’t become a full-time problem. It’s our mission to free your premises from nuisance pests, for good.